of Pennsylvania, in 2012. He is now an associate professor at the Department of Statistics and Operations Research. 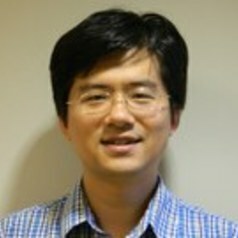 His research interests include post-selection inference, high-dimensional inference, and nonparametric inference.